ATMA KRIYA YOGA IS THE EASIEST WAY TO REALISE THE UNITY WITH THE WHOLE, AS IT ALIGNS THE BODY, MIND AND SPIRIT TOWARDS GOD-REALISATION. ATMA KRIYA YOGA STANDS FOR REMEMBERING THAT ALL IS GOD - IN ALL TIME AND SPACE. After taking Atma Kriya Yoga I fell in love with everything about my life. I fell in love with my job, I didn’t like it as much before. I found the beauty in living the way I was living in the world and I found more acceptance for everything in my life. I started feeling love for everything. Now, everything I do, I try to do it with love and awareness. It doesn’t happen all the time, but I notice it is happening more and more often with the practice. Atma Kriya Yoga talks about love. I wanted to do it to increase that love inside of me. I was practising Atma Kriya Yoga without that consciousness before and it was an effort for me. Now I understand that it is only love. I want to practise a lot now, because this is only way to get out of my negativity, and I feel that only that love can help me to go through that. Atma Kriya Yoga makes every piece of my life better. Physically it is stabilizing, if I’m feeling a little bit ill, it brings me back to this place of feeling strong and healthy again. If I am feeling mentally scattered, it brings me back to the place where I am clear about exactly what I want and how to make it happen. Spiritually it has brought me in touch with myself, what I am looking for on the spiritual path, who I am, how I relate to the Divine, to other people, and to the Divine in them and ultimately to the Divine that is in myself. 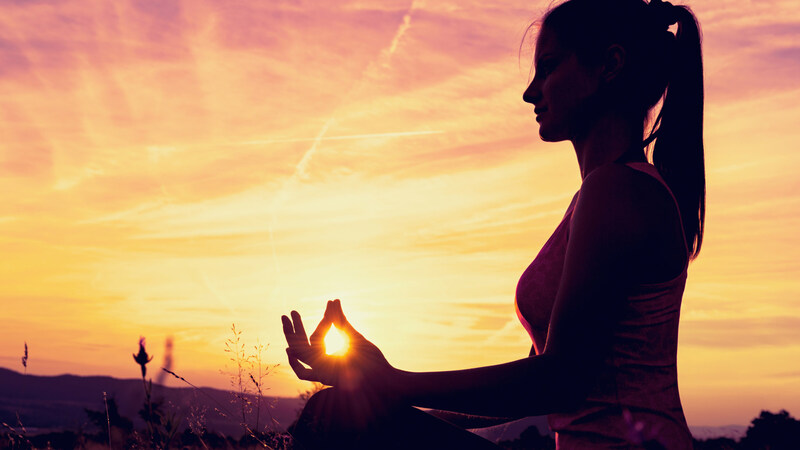 Is Atma Kriya Yoga right for you?